Lupus hair loss can be caused by the disease itself, as the immune system destroys hair follicles, or by medicines such as prednisone and immune system-suppressants—in which case hair loss often stops once the medicine is stopped. Hair may fall out in strands, or in clumps with the slightest pull, and sometimes it just thins out and gets very fragile and breakable. Refresh your hair style. Ask a hairdresser for ideas to cover up bald spots. To make hair look thicker, try a cut that layers. When blow drying, try lifting hair up and away from the head. Or ask about dying hair to cover up bare scalp that otherwise might show through. Consider hair extensions. If you still have some healthy hair and are just missing some patches on the sides (not the top)—and aren’t actively losing hair—consider hair extensions. Pre-made and custom-made extensions are available, and different ways to attach them (sewing, knotting, or adding in through tiny links are often best to avoid contact with chemicals, adhesives (glues) and heat. Try a wig. These days wigs are so well-made that most people can’t tell you have one on. To start take a friend to just look around. You may well feel a lot better when you see what options there are! 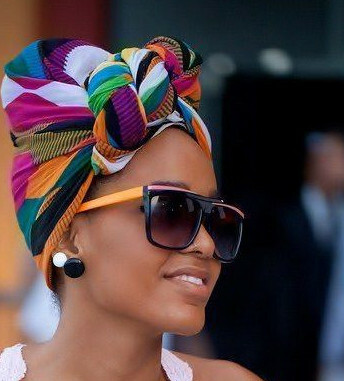 Experiment with hair wraps, scarves, bandanas, accessories—tips are on the Internet! Enter “hair loss” along with the term “wrap,” or “scarf” in Youtube.com and you’ll get more free video demonstrations and ideas than you can handle! Last resort: cosmetic surgery. For extreme and permanent hair loss, stretching the remaining hair to cover what’s been lost may be an option, or even transplanting hair from another part of the scalp. 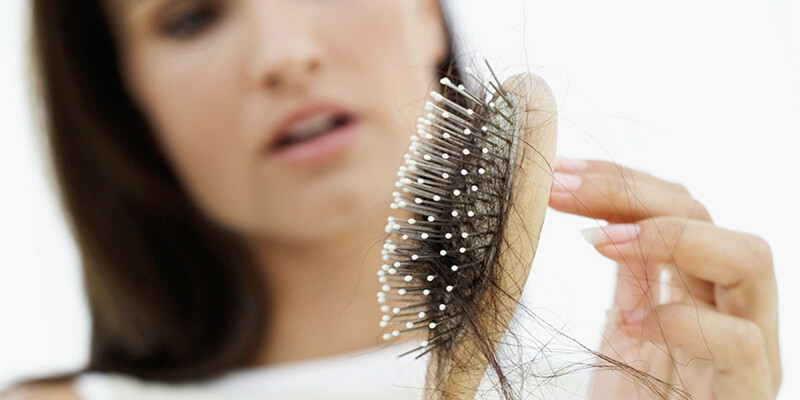 What’s NOT to blame for lupus hair loss? While it’s only common sense to avoid harsh chemicals or even very tight braids that pull on your scalp, you can’t really blame serious hair loss on a lack of vitamins, washing your hair a lot, or using hair colorings or other common hair products. Some hair loss follows the pattern that your mother or father experienced as well, and is totally normal.